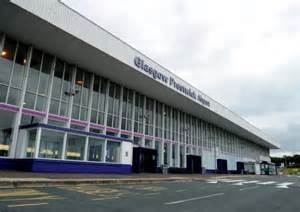 Welcome to Glasgow Airport Private Hire Taxis. 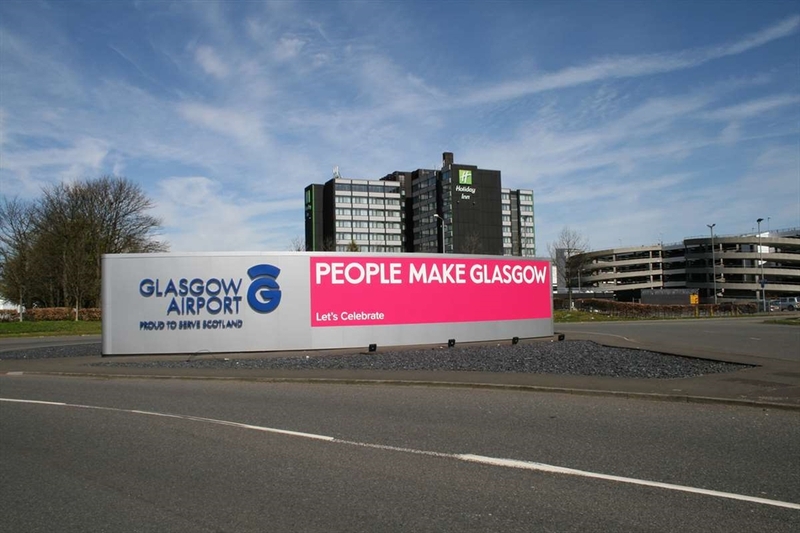 Based near Glasgow Airport, we provide both the business and pleasure travellers who pass through Glasgow Airport with a reliable and value for money Taxi service. 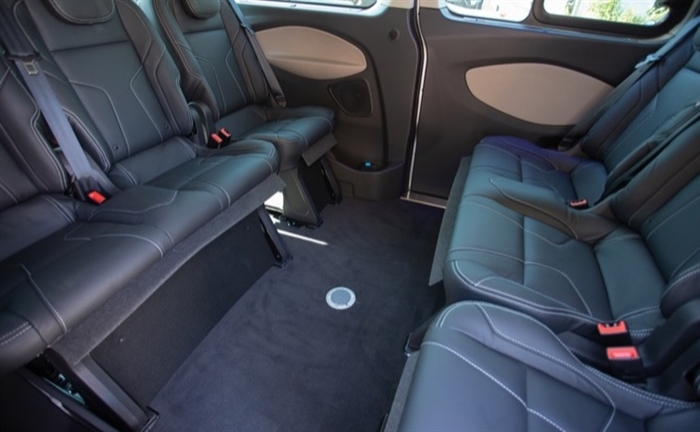 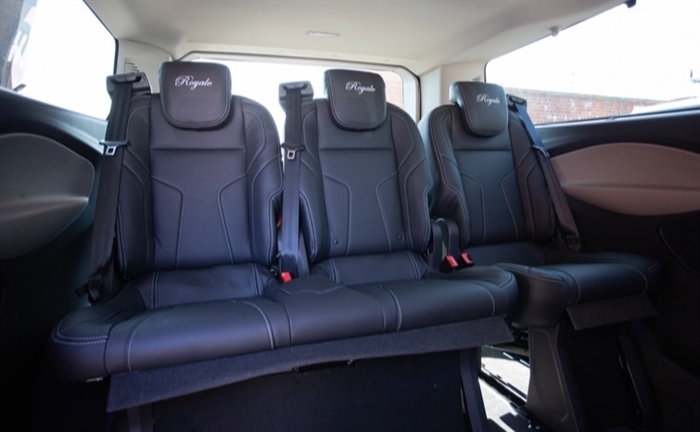 We can provide a variety of vehicle types including Luxury 8 seaters, and People Carriers (minivans). 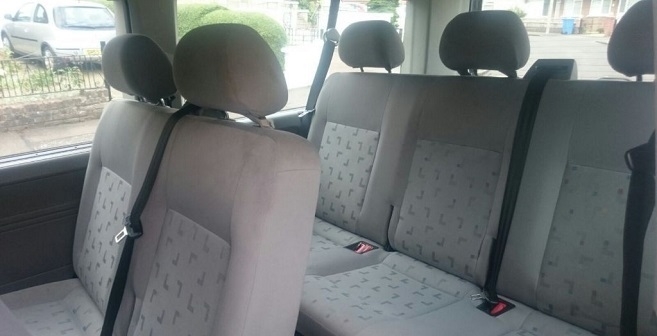 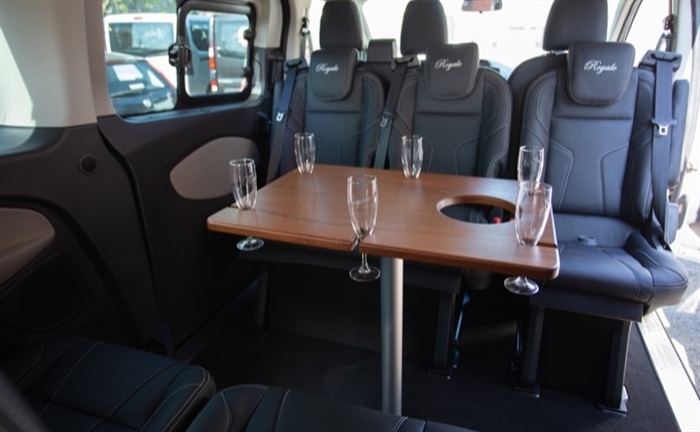 Our saloon cars are ideal for smaller groups. 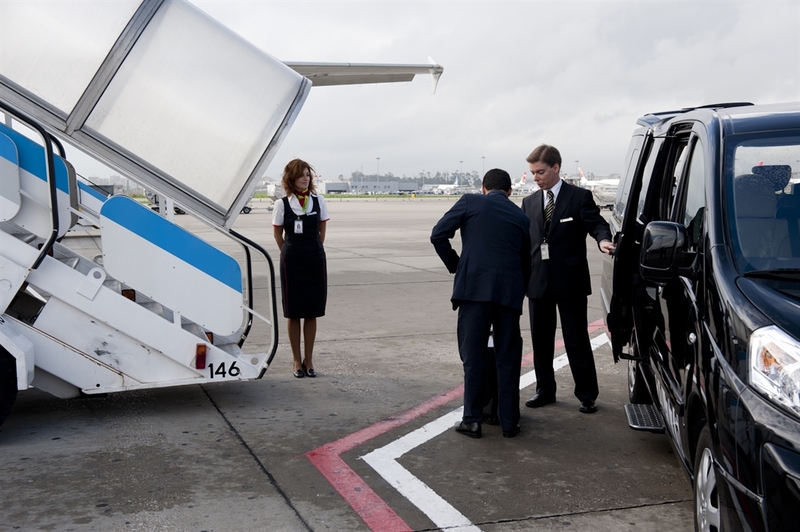 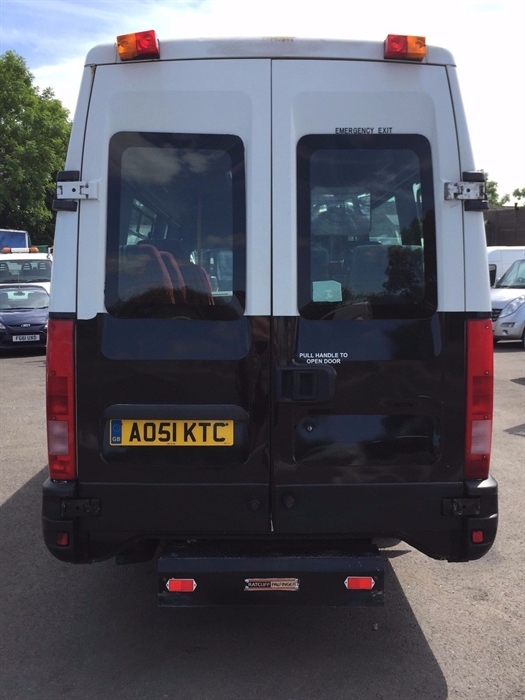 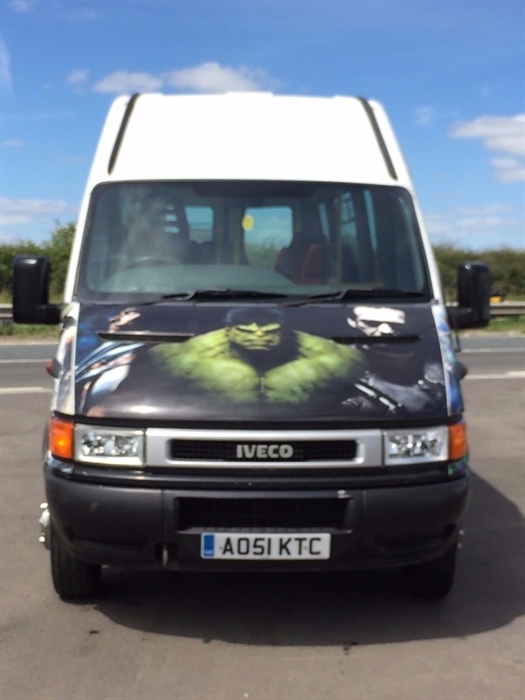 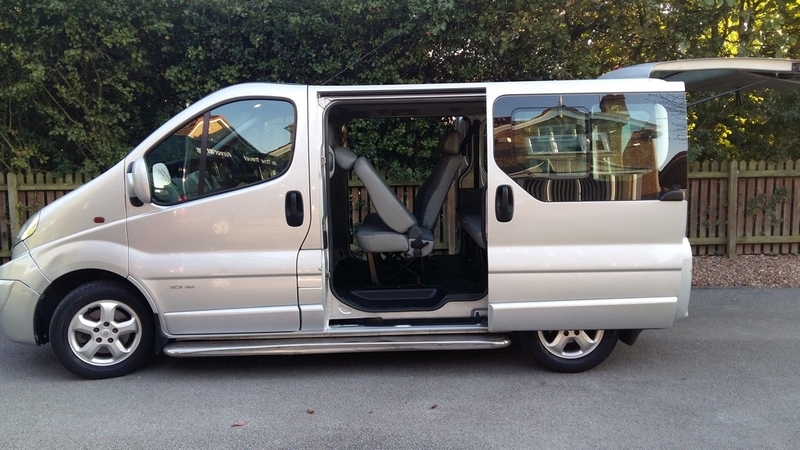 while our people carriers can accommodate up to 8 passengers with a large amount of luggage. 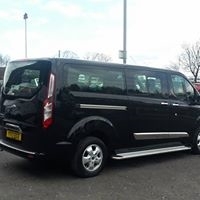 Glasgow Airport Taxi Cab Hire is the perfect solution for passengers seeking onward travel from Glasgow Airport to any destinaton in Scotland. 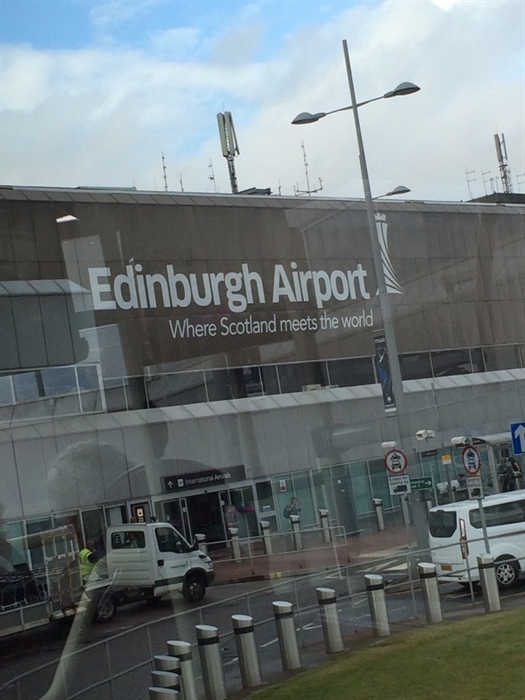 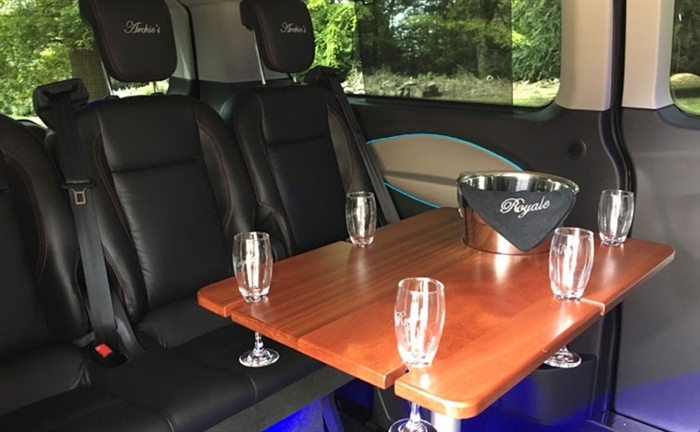 We can provide transport to destinations such as Greenock Ocean Terminal, Cameron House Hotel, Gleneagles (ryder cup), Turnberry Hotel/Resort, Cromlix Hotel, Edinburgh, Perth, Oban, Fort William, Ayr, and many more. 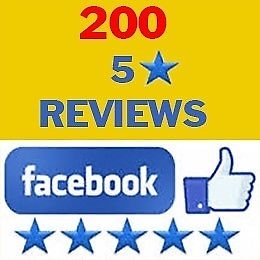 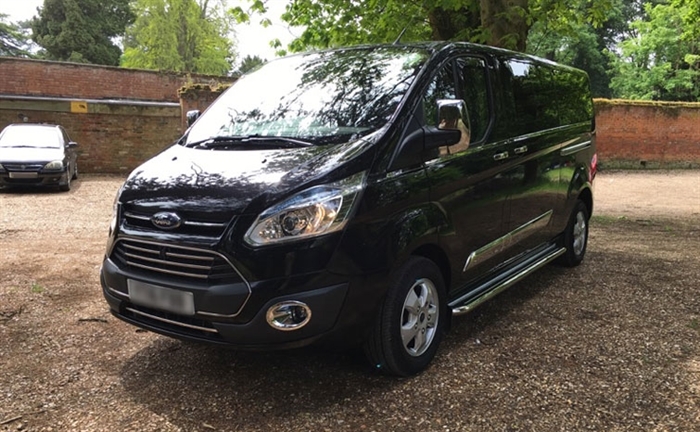 We can also provide online booking and also secure online payment through paypal, alternatively we can accept cash or in car card payments. 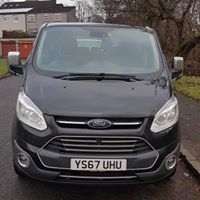 Private hire taxi service operating in the Glasgow Airport area. 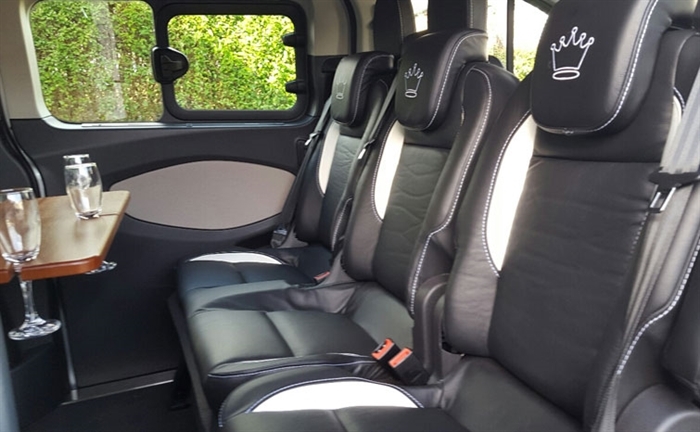 No waiting fees and massive savings on return journey. 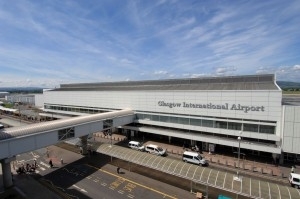 Glasgow Airport Private Taxi Service offering passenger transport from the Glasgow area. 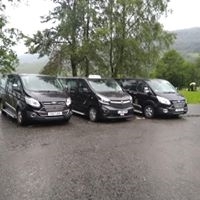 we specialise in private hire, corporate hire, tourist and golf tours throughout Scotland. 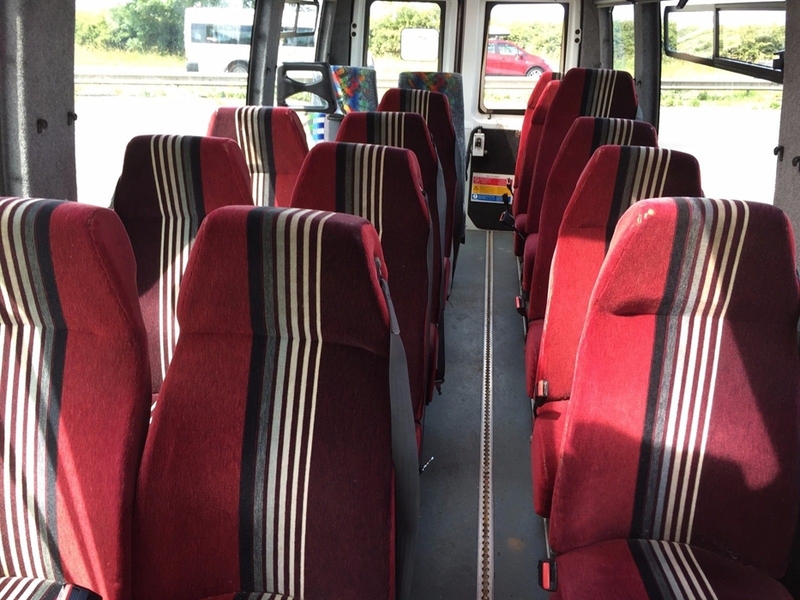 Maximum 8 passengers. 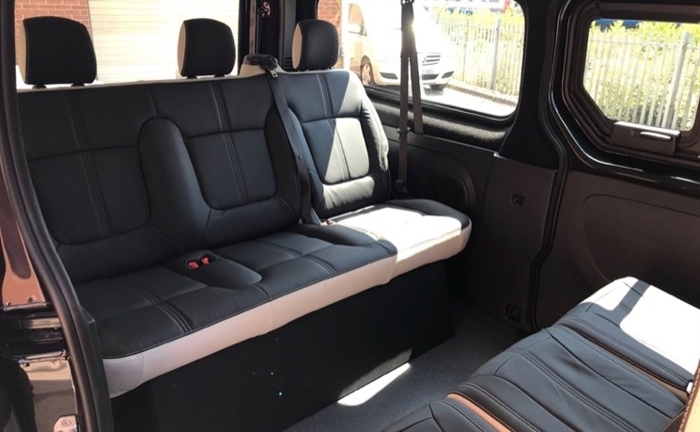 Huge boot space. 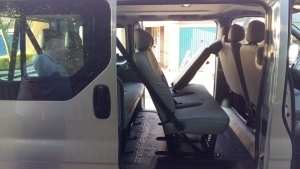 Ideal for Doctor or Hospital visits, Airports etc. 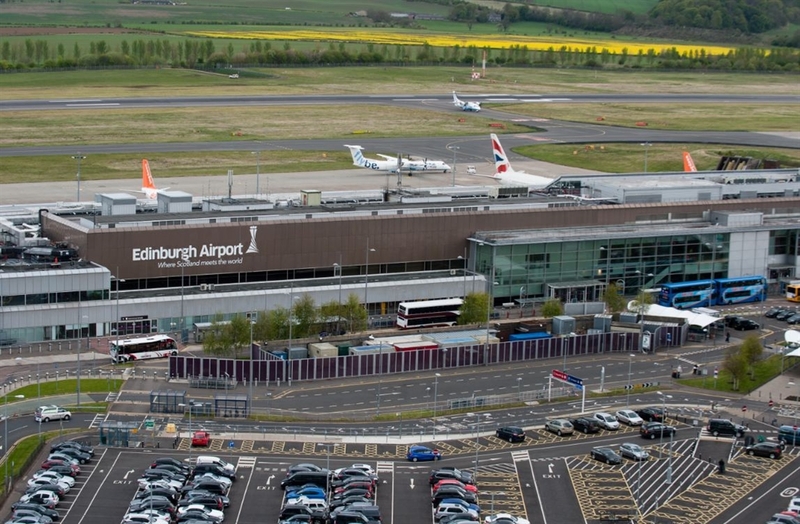 Return fares are arranged at hugely discounted rates. 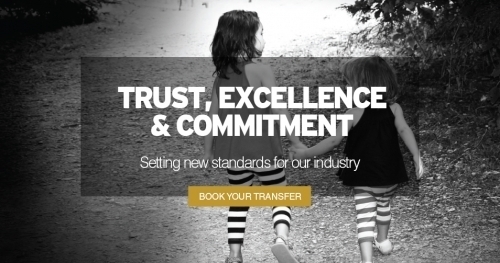 Call for a super competitive quote. 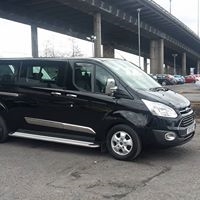 Glasgow Airport Private Hire provides individuals and businesses from the Airport and its surroundings with an exemplary service, catering for an extensive range of customers. 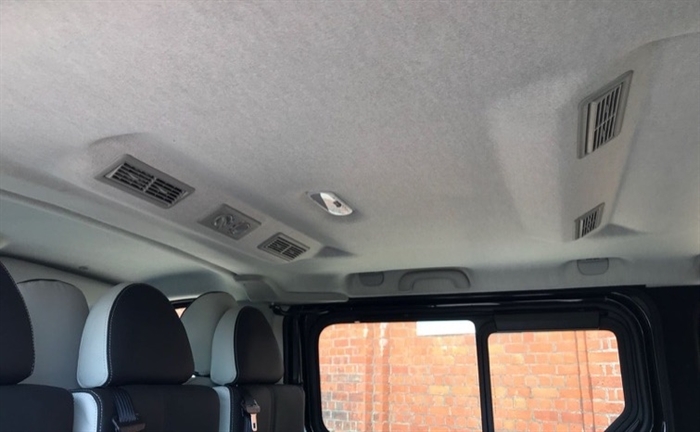 Taxis can be booked by phone, text, online or via booking app and fares can be paid by cash, contactless payment (including Apple Pay), credit card or account. 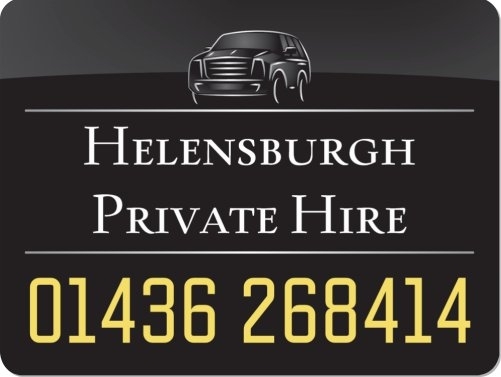 Helensburgh Private Hire has passenger safety at the forefront of its service: all drivers have been vetted by Police Scotland and licensed by Argyll and Bute Council. 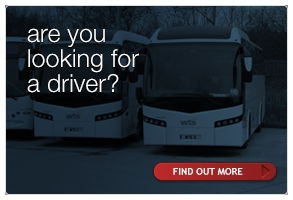 Every driver has a unique ID number so drivers and vehicles are equipped with up-to-date radio and GPS communication technology, with controllers in constant communication with drivers. 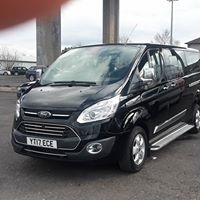 WE Meet at the following Location at Glasgow Airport, when you come out of the main terminal building you have to turn right go along to the undercover walkway to the end turn right and then you will come to the flying scot bus stand we are parked in bus bay B6 after this on bute road with our vehicles be it an executive 8 seater or a luxury 8 seater or a 16 seater minibus. 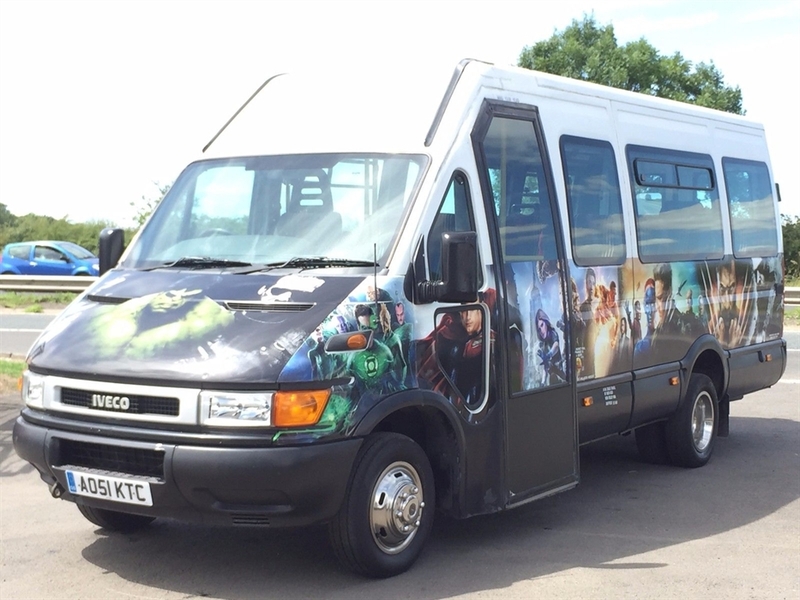 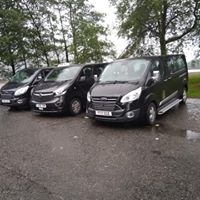 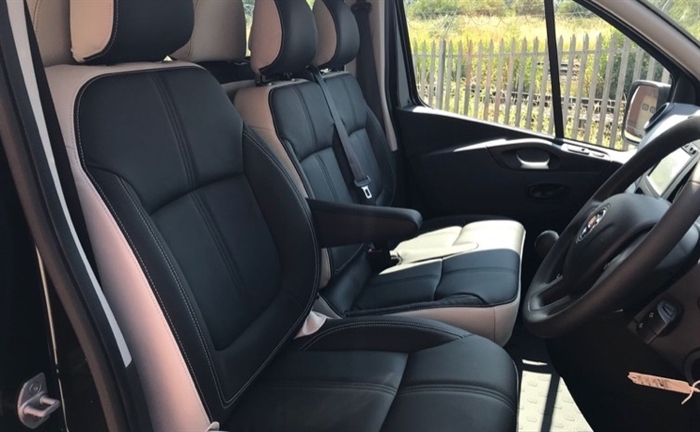 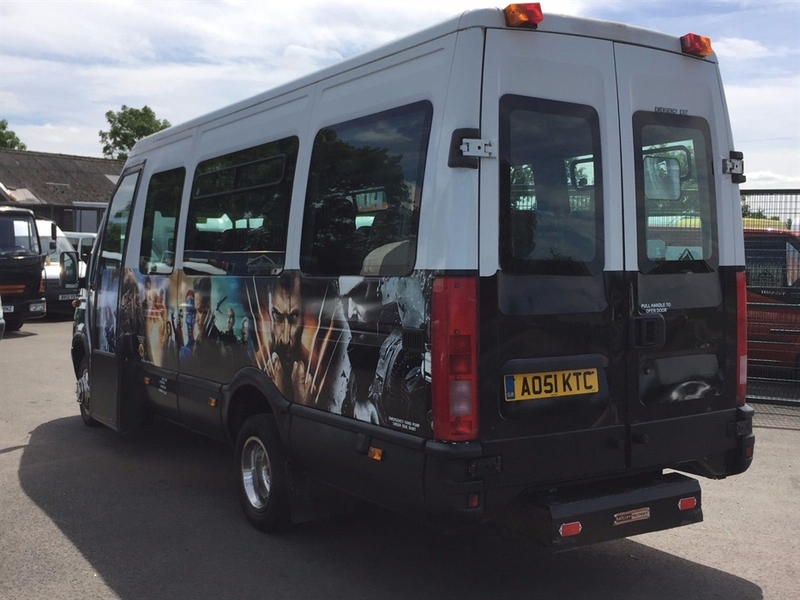 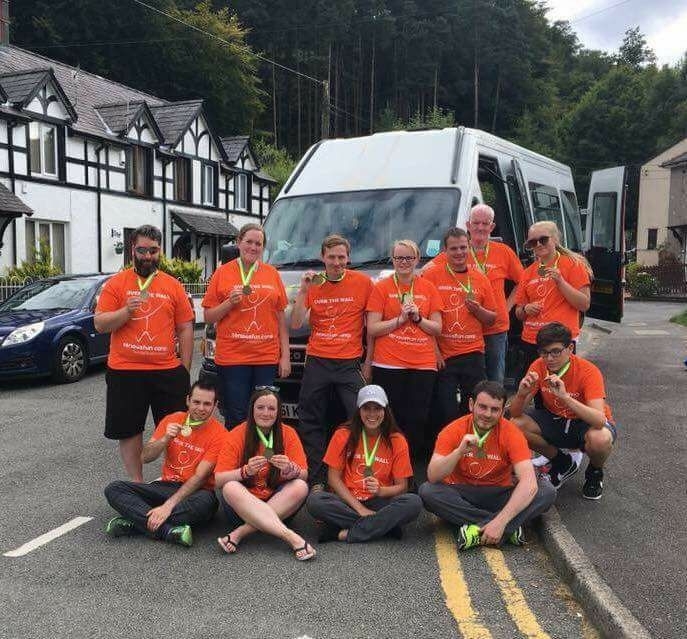 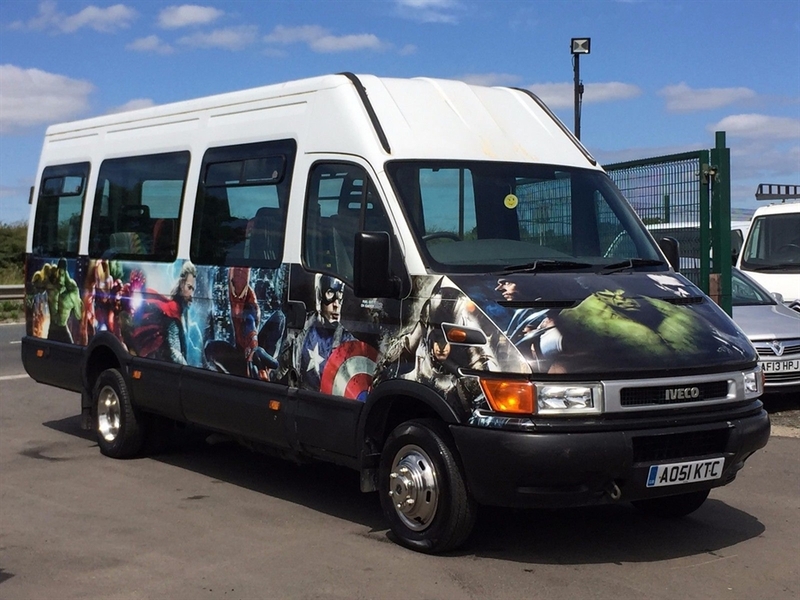 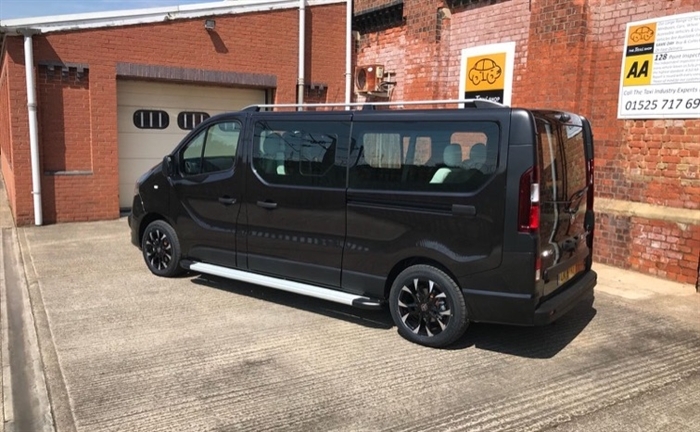 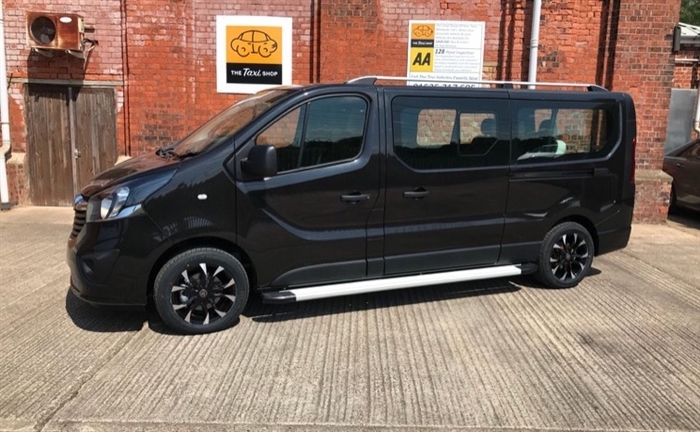 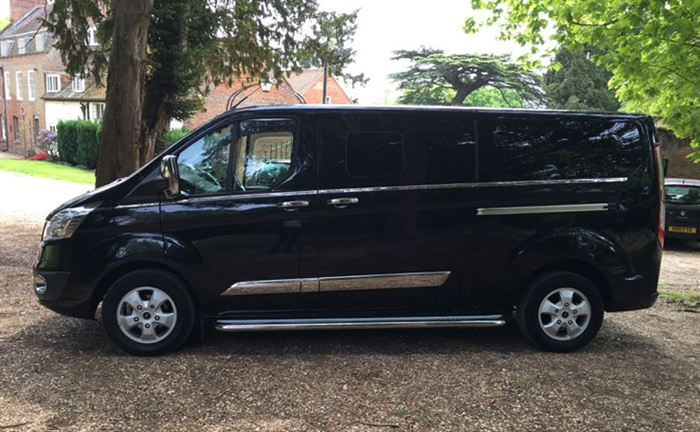 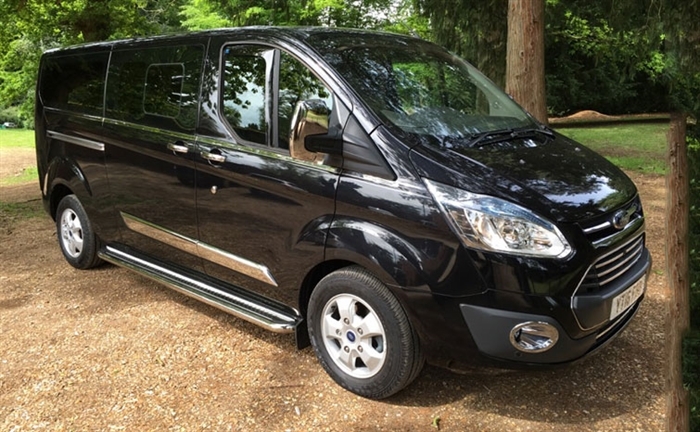 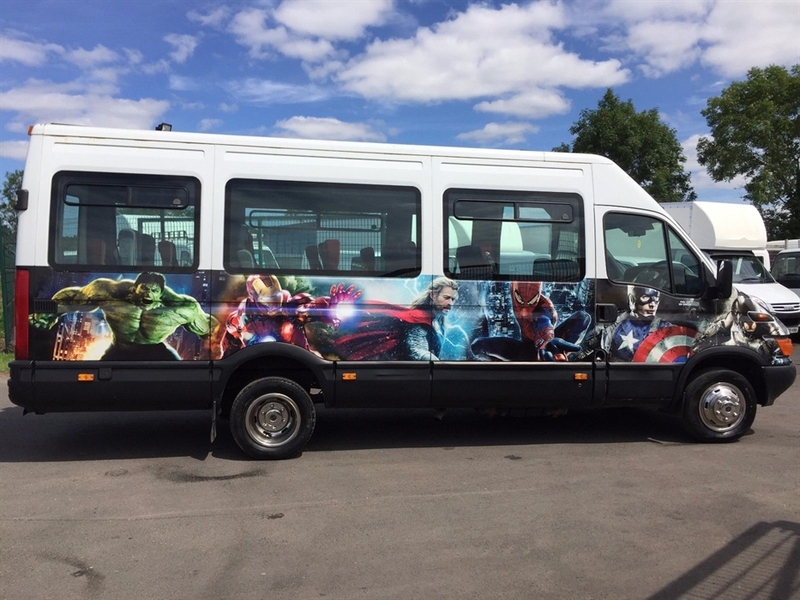 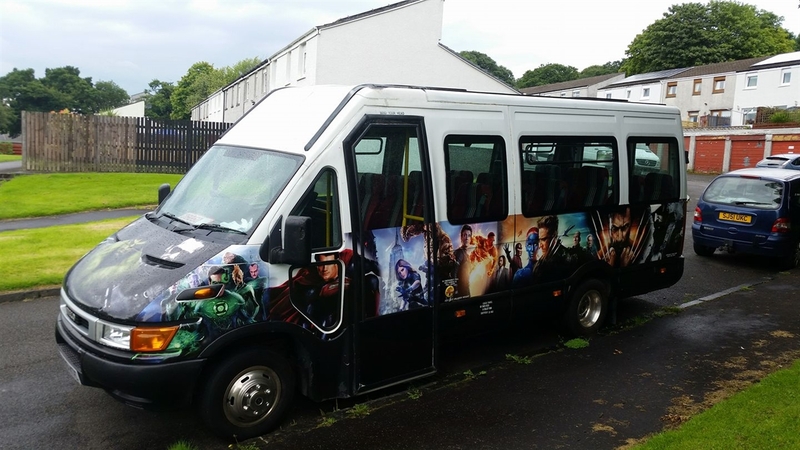 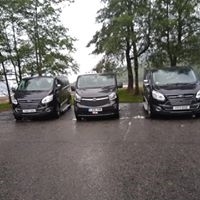 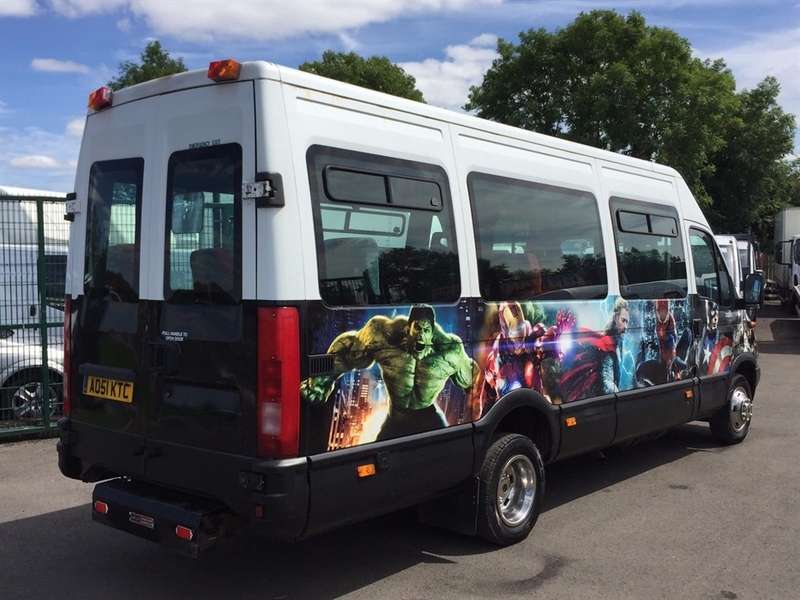 If you’re looking for a low cost deal on minibus hire in Glasgow, Glasgow Coach Drivers Private Hire will offer you the very cheapest price for your trip. 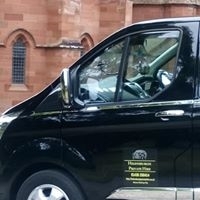 Glasgow Coach Drivers and Helensburgh Private Hire are able to offer expert private hire for a wide range of occasions so if you need transport to a football or rugby match, a night out or weekend away for a hen or stag do or birthday celebration, a works outing or to a corporate event, or minibus hire for a school trip, we can provide you with a service which is tailored to accommodate the needs of your journey. 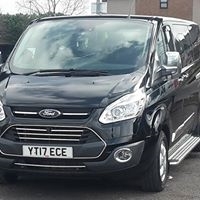 However many people you need to transport, you’ll find just the right vehicle to suit your group size when you enlist our expert transport services. 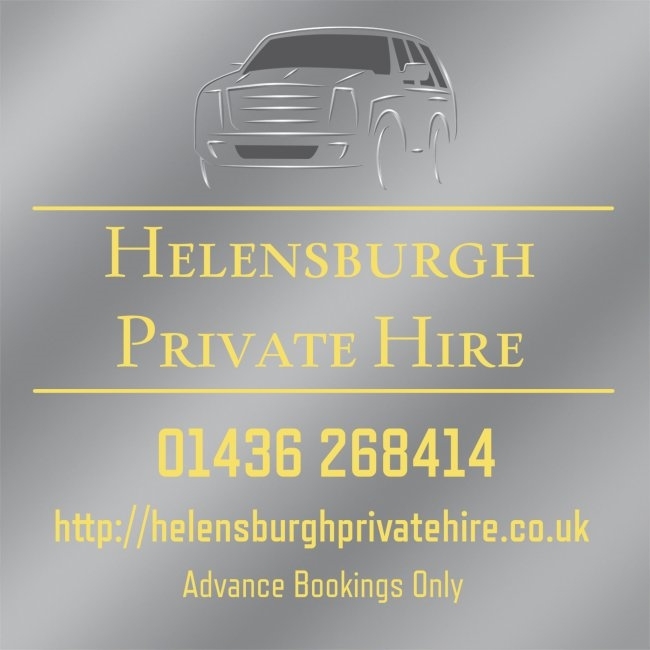 Get in touch with Helensburgh Private Hire today for a free quote for Private hire in Glasgow. 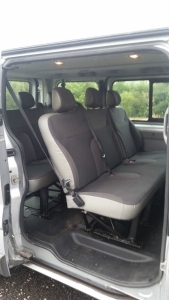 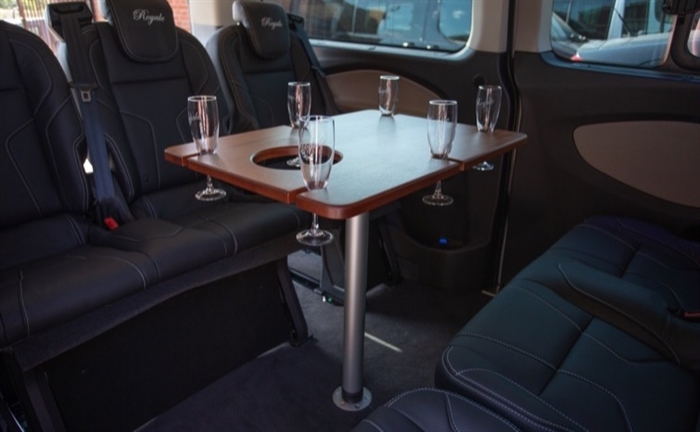 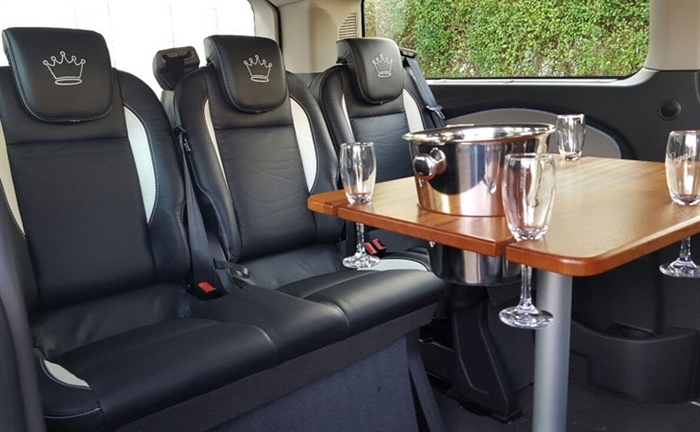 Executive and luxury 8 seater minibus hire Glasgow, also Luxury 8 seater Private hire.